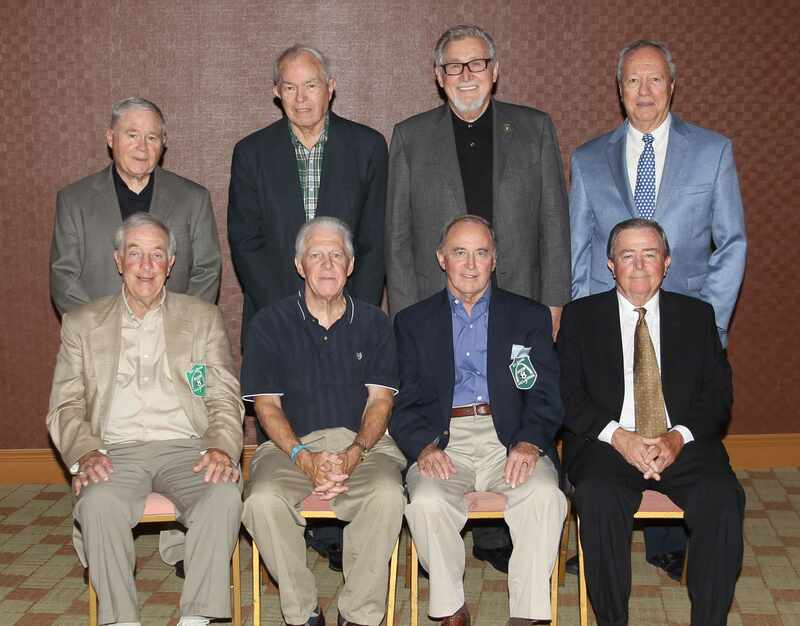 The Soccer Hall of Fame, for the first time, will be presenting the "Msgr. Louis Meyer Team Award" to the 1959 NCAA St. Louis University Champions. We are honored that we are able to present this award to a very deserving team. This award was created in 2012 by the St. Louis Soccer Hall of Fame Executive Board to honor Msgr. Louis Meyer. It will be given to a team for its notable and/or memorable accomplishments. There may be only a few individual hall of famers on a given team yet the team as a whole is a Hall of Fame team. This award will give everyone on a notable and/or memorable team the experience of being recognized by the St. Louis Soccer Hall of Fame for their accomplishment. Msgr. Louis Meyer was a person who taught and participated in teamwork all his life. In 1947 he was selected to be the Assistant Director of the CYC after years of working with the CYC. At this time the teamwork that he would be a part of for the next 37 years was started. The team members were Father Lloyd Sullivan, Director; Father Louis Meyer, Assistant Director; Bob Guelker, Executive Director (Sports Director) and a dedicated staff that moved the CYC forward. This team was responsible for bringing international soccer matches to St. Louis. 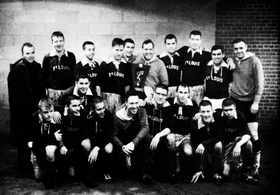 It was the mid 1950’s when the CYC all star teams would play teams from around the world. Msgr. Louis Meyer took over as the Executive Director of the CYC in 1960 when Msgr. Lloyd Sullivan retired. In the following years the CYC grew bigger. He remained at the head of the CYC for the next 18 years. In 1978 Msgr. Meyer stepped down from his post at the CYC. He served 31 years along with many team members who worked together in order to have something for young boys and girls to do. Just look at some of Msgr. Louis Meyer’s team mates; Maxwell, Sullivan, Walsh, Guelker and Carenza plus many volunteers who worked together to make things better.